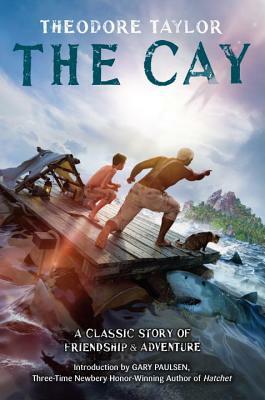 Theodore Taylor wrote several award-winning books, including The Cay, which won the Lewis Carroll Shelf Award and was made into a movie. He began his writing career at the age of thirteen and continued on from there—books, articles, scripts—often several projects at once. He passed away in 2006 surrounded by his family, his books, and years of wonderful memories.